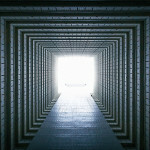 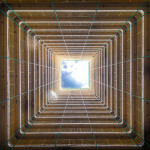 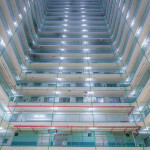 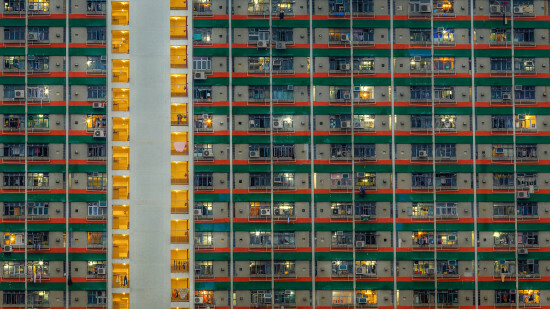 Photographer Andy Yeung has been documenting the built environment ever since 2005. 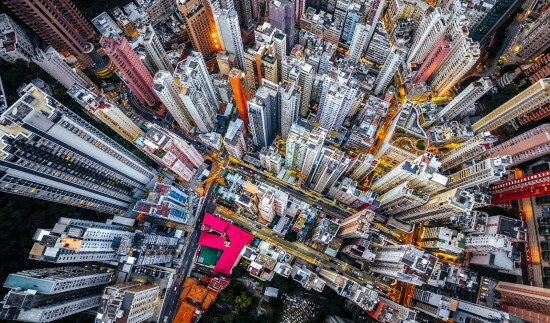 Eleven years and several awards later, he’s using drones to amplify how we can can see his home city, Hong Kong. 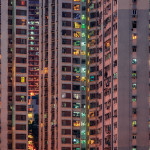 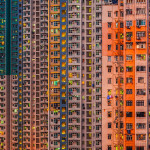 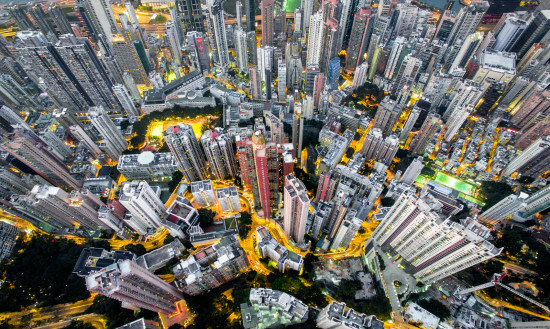 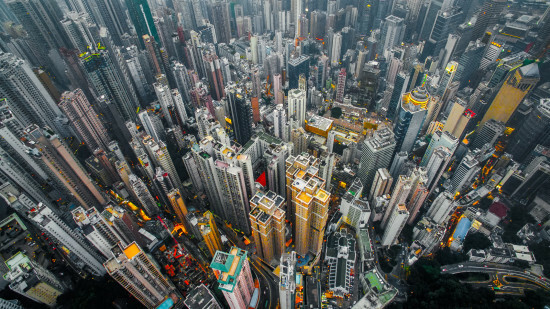 This series of photographs, titled Urban Jungle, highlights the sheer physical mass of Hong Kong’s urban environment while showcasing the array of colors used for its residential high-rises. 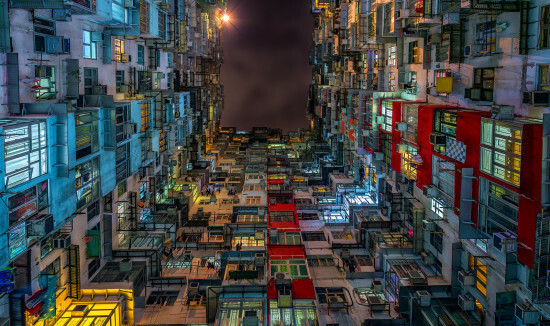 Prior to this, Yeung had been taking pictures from the opposite perspective. 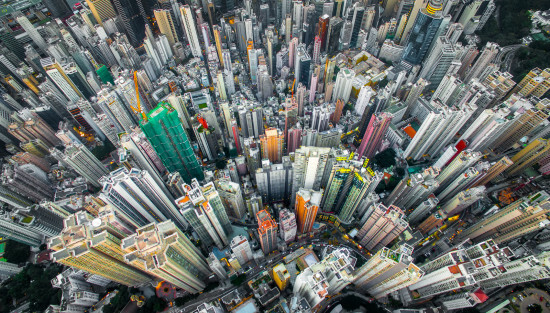 In his Look Up series, dizzying images show towers stretching up into the sky, amplifying their daunting qualities. 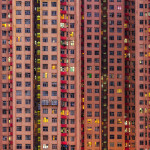 Other photos reveal facades in a different light, with repetitive patterns often being the focal point of his work. 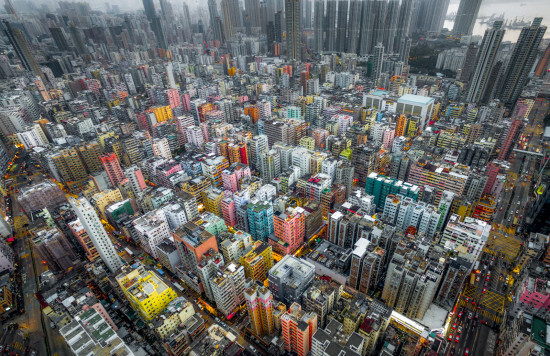 Another series BeeHive again showcases the density of Hong Kong but from another different view point. 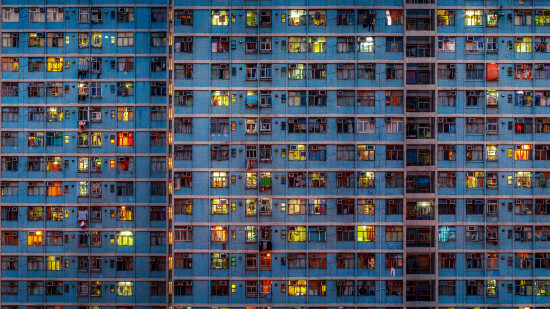 Yeung’s work can also be found via his Facebook page, Instagram, and Google+ profiles.